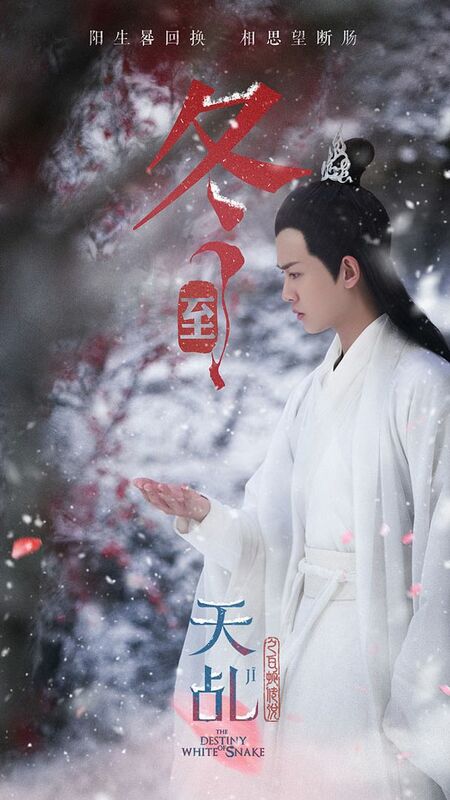 =======> ♦ New subsong + BTS for Yang Zi and Ren Jia Lun‘s ancient retelling of the White Snake Legend, The Destiny of White Snake. 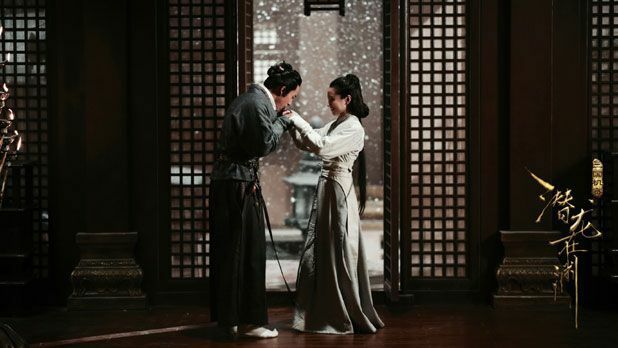 The more videos I see of this drama, the more convinced I am of its similarities to Hua Qian Gu aka The Journey of Flower…. The pet tendency, the training….and the torturing! GAHHHHH. 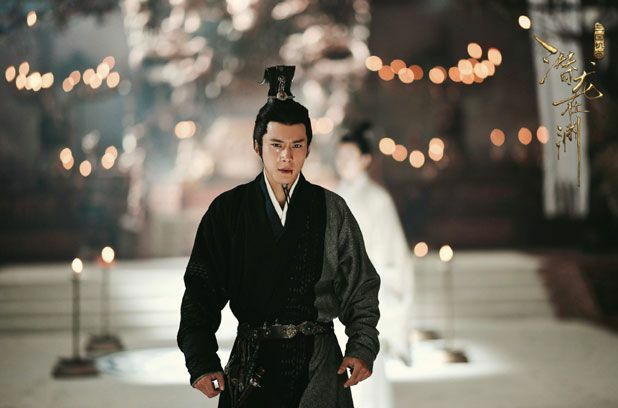 This entry was posted in Entertainment News and tagged Allen Ren Jia Lun, Andy Yang Zi, Author: Ma Bo Yong, Cdrama, Dong Jie, Dong Xuan, Elvis Han Dong Jun, Fu Fang Jun, He Du Juan, Lu Peng, Mao Zi Jun, Mimi Luo Mi, Novel Adaptations, Press Conference, Ray Ma Tian Yu, Regina Wan Qian, Secrets of the Three Kingdoms (三国机密), Sunny Wang, Tan Jian Ci (JC-T), The Destiny of White Snake (天乩之白蛇传说), Wang Yu Wen by Kappy. Bookmark the permalink. ok that girl in secrets of 3 kindgoms was from tribes and empire and she was really good in it. can’t wait! She was also in Hunting Ground with Hu Ge. Which one are you excited about and which one are you anxious about? haha i can’t tell. 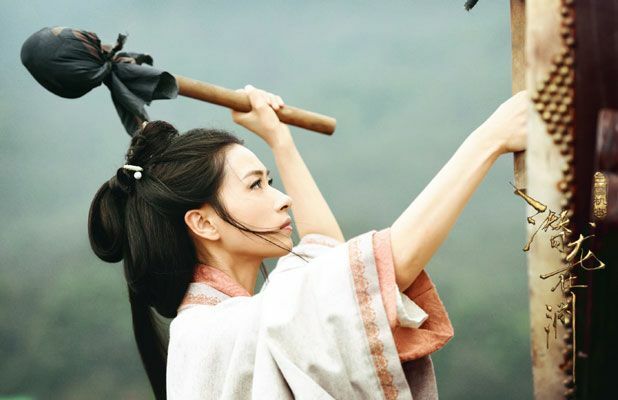 I’m really excited of Destiny of the White Snake! 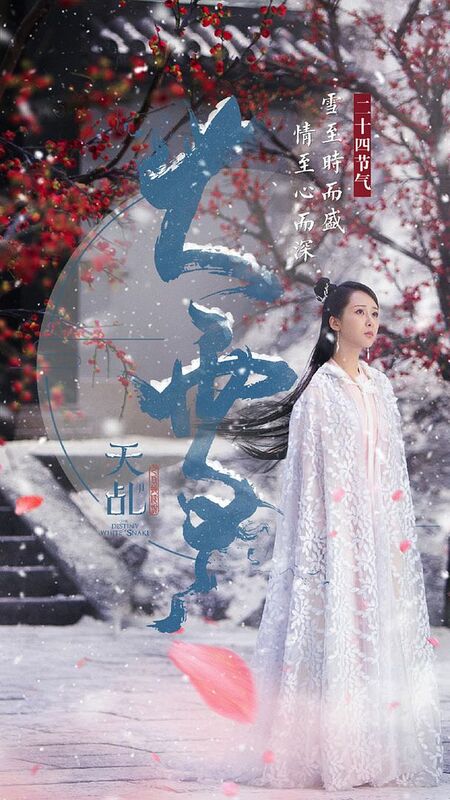 It looks quite promising and Yang Zi’s acting had always been great, so I’m totally in for it. Does anyone know hen it,s going to air though? The secret of the 3 kingdom looks good. 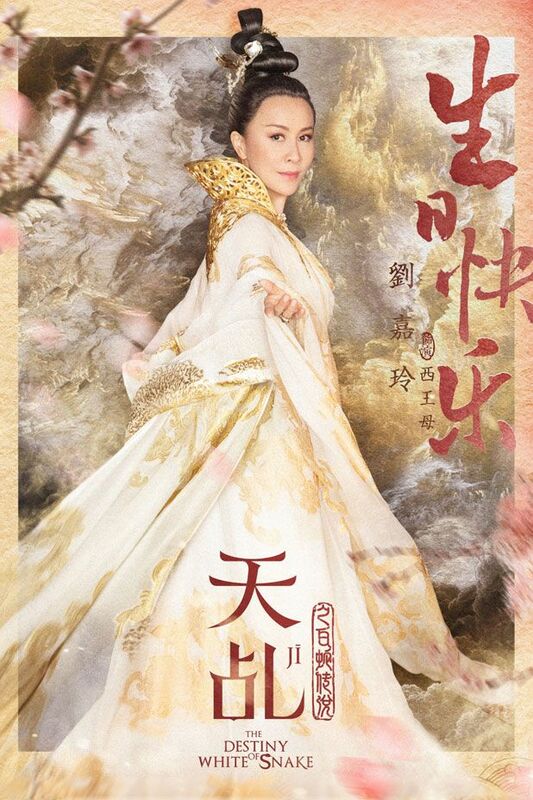 I was never into the white snake story and didn’t like journey of flower so gonna pass. 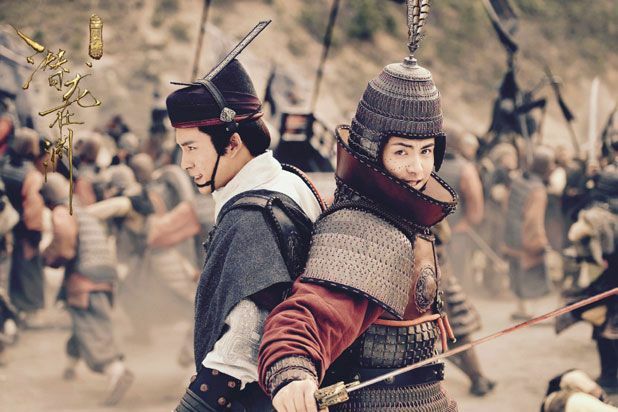 3 kingdom i usually watch but the two male leads are both very…not yet there with their acting and it looms like a lot of liberties are going to take place so again…pass. Finding harder and harder to find anything to watch.